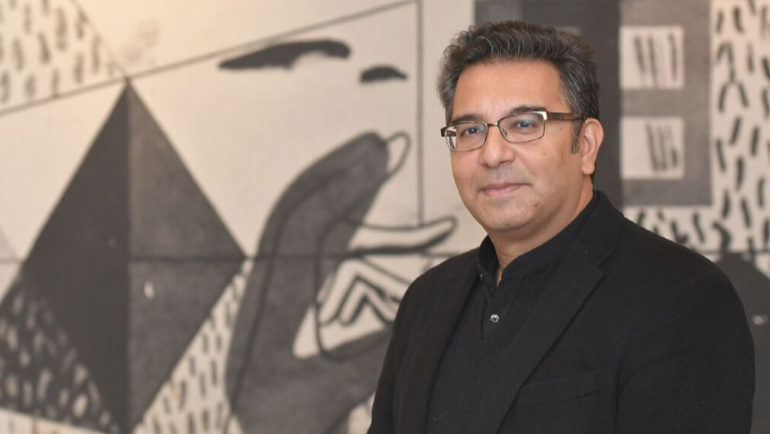 Saeed Khan’s areas of focus include U.S. policy, globalization, Middle East and Islamic studies, and genomics and bioethics. 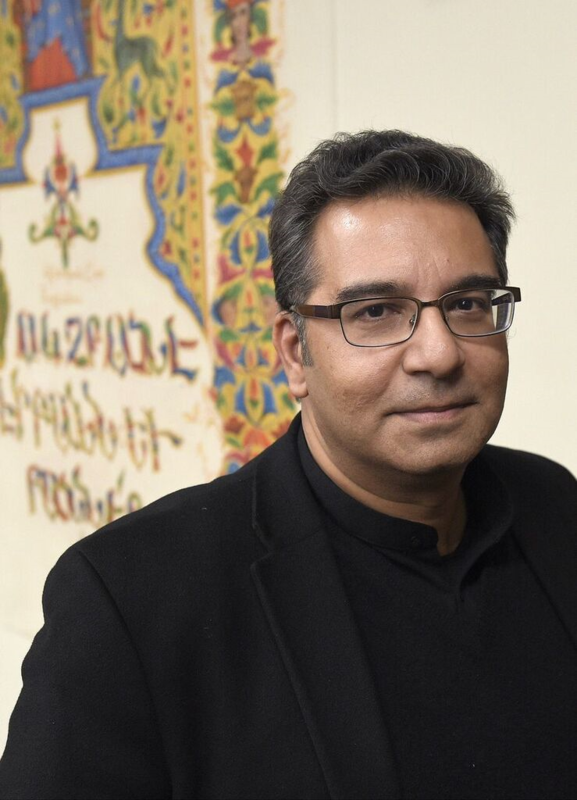 When he’s not giving his expertise to governments, media and the Vatican, Khan spends his time as senior lecturer in the department of Near East and Asian studies, where he teaches Islamic and Middle East history, politics and culture. Khan founded the Center for the Study of Trans-Atlantic Diasporas, a think tank and policy center examining and comparing the condition of ethnic immigrant groups in North America and Europe, consulting the U.S. and U.K. governments on their respective Muslim communities. In addition, he has served as consultant to the U.S.-Arab Economic Forum. Khan has been a contributor to media agencies such as C-SPAN, NPR, Voice of America and the National Press Club, as well as newspapers and other outlets. He is also a consultant on Islamic and Middle East affairs for the BBC and CBC. WDET: Will Trump’s withdrawal from Iran deal make the US a ‘pariah state’? WXYZ-TV: Spotlight on the news: WSU professors on can Jews & Muslims find a shared vision for Jerusalem? View his complete faculty profile here.